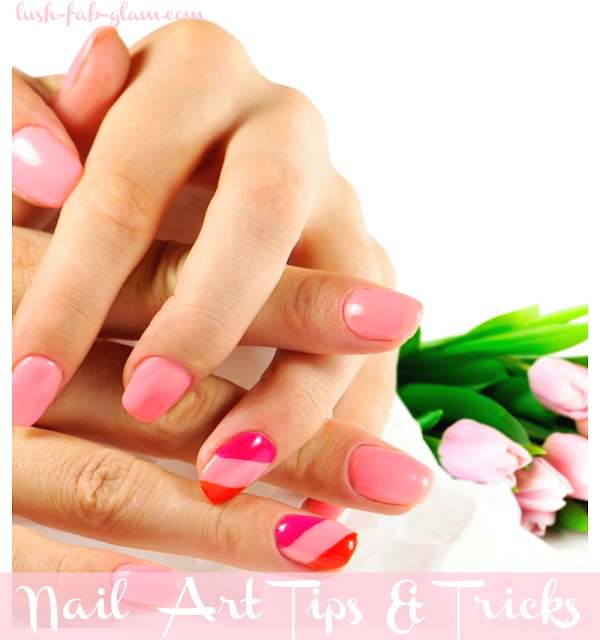 Lush Fab Glam Inspired Lifestyle For The Modern Woman: How To Achieve Your Truly Radiant Finish. How To Achieve Your Truly Radiant Finish. Success Tips: How To Achieve Your Truly Radiant Finish. 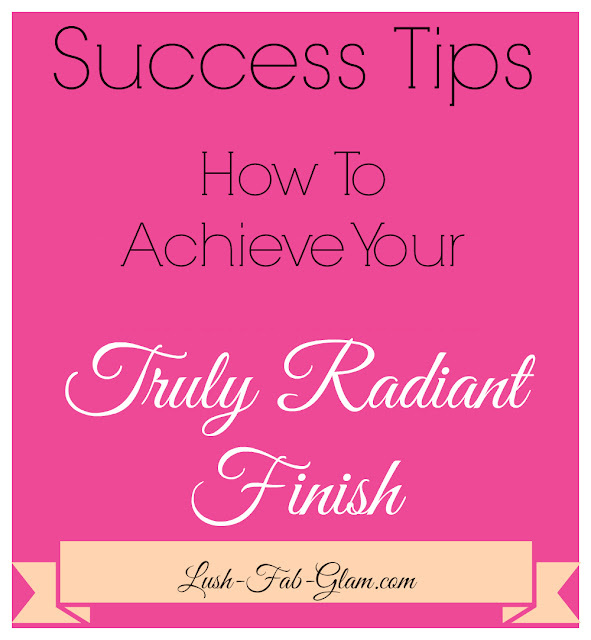 Today we are sharing ten amazing success tips that will help motivate and inspire you to achieve your Truly Radiant™ Finish. We encourage you to create a vision board filled with inspirational quotes like the ones below. 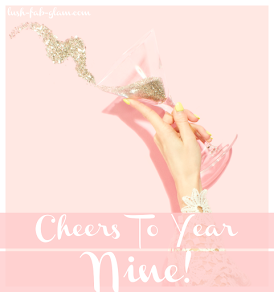 They will help you get the ball rolling, keep your eyes on the prize and remind you to celebrate even the smallest accomplishments because they take you one step closer to your ultimate goal and truly radiant finish. 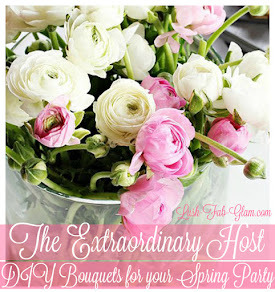 Read on to be inspired and to join us and Arm and Hammer™ as we celebrate those radiant moments. 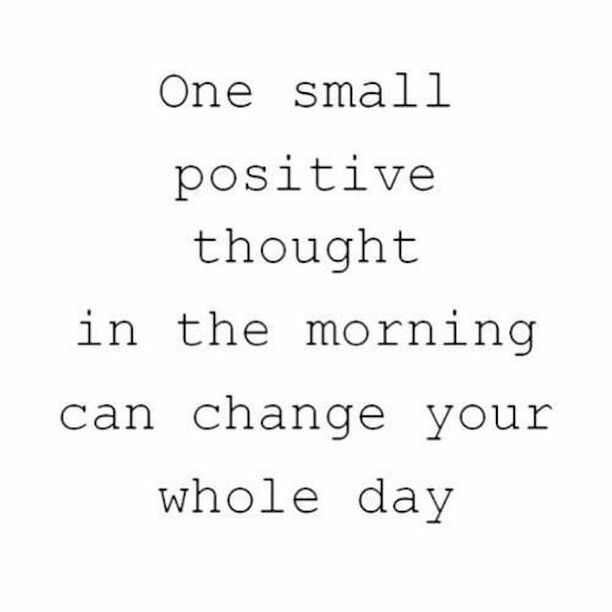 Success Tip 1: Start each day with a positive mind frame " One small positive thought in the morning can change your whole day". Success Tip 3: Have a spirit of gratitude. 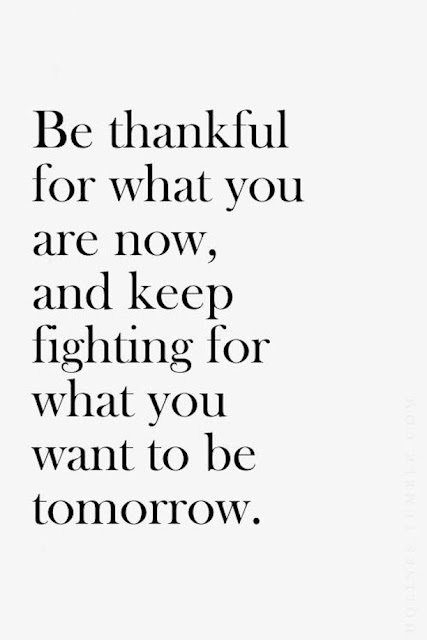 "Be thankful for what you are now and keep fighting for what you want to be tomorrow." 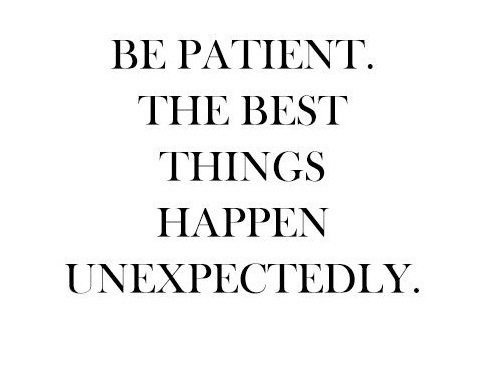 Success Tip 7: Practise patience "Be patient the best things happen unexpectedly." 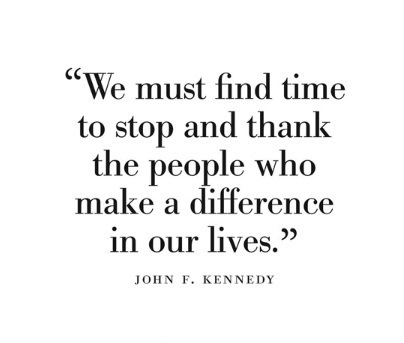 Saying thank you has a bigger impact than we realize. Always follow up to let your clients, employees, family and friends know that you are thankful for their contribution to your success. "We must find time to stop and thank the people who make a difference in our lives"
Success Tip 9: Celebrate Your Truly Radiant Finish. 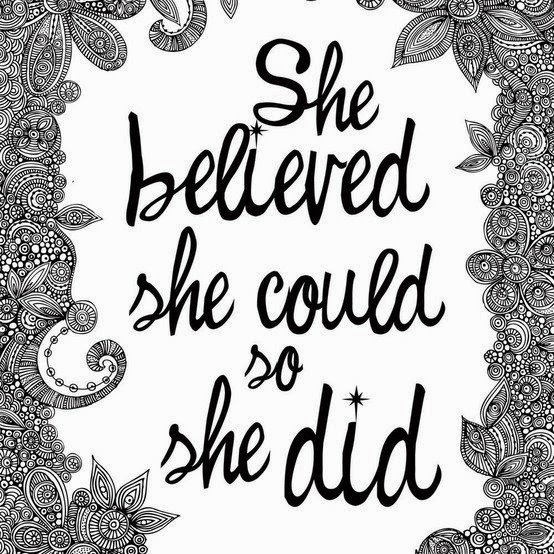 "She believed she could so she did". For many people, a Truly Radiant Finish is a memorable moment that made them smile – like graduation day, their wedding day, landing their dream job, giving birth, starting their own business, crossing the finish line at their first marathon or participating in a charity walk that meant something to them. Always celebrate those moments of success no matter how small. Success Tip 10: Share Your Success. My name is MJ and my blog Lush-Fab-Glam.com is my Truly Radiant Finish, it is the outlet that I use to share stories, ideas and things that inspire, motivate and challenge women like myself to grow, be their best and celebrate the wonders of life. I previously wrote world news articles but I was not happy with the inflexibility and inability to express how the general population including myself regarded and/or was reacting to these news headlines. After speaking with my editor I began writing opinion editorials based on world news/ events but even then I still felt the constrains of main stream media hindered my creative abilities. So I submitted poems and prose to be published in the arts section of the paper. This appeased me for a short while but then I finally decided to step out of the box and express my love for writing in a way where I could cover whatever stories appealed to me not just what was dictated by mass media. And most importantly I could retain my passion for writing and share it with you. 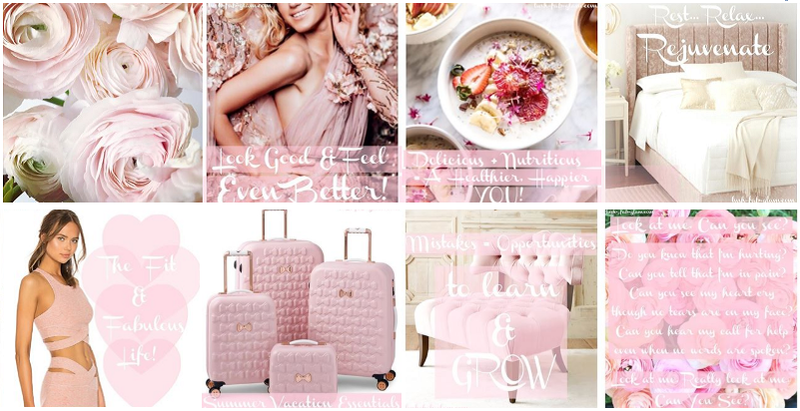 So began my journey to success that lead to me creating Lush Fab Glam fashion, beauty and lifestyle blog-azine. 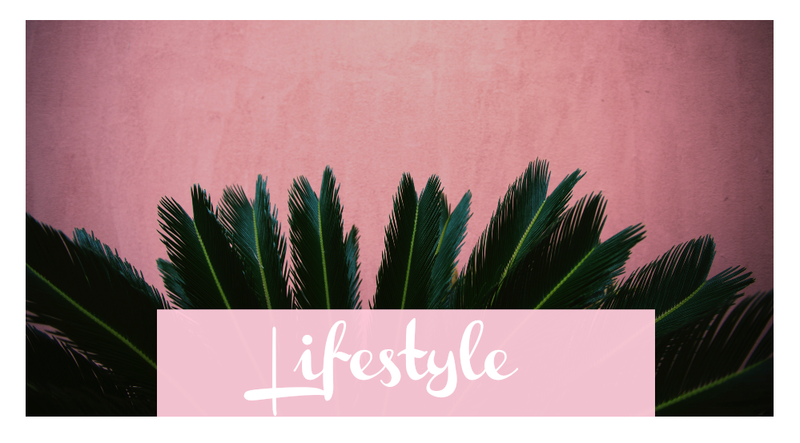 Where I share everything from my love for style, travel, art, home décor, food, parenting and so much more. By stepping out of my comfort zone I was able to turn my communication, literature and writing educational background/ working experience into my dream career as a blogger, editor and creative director. 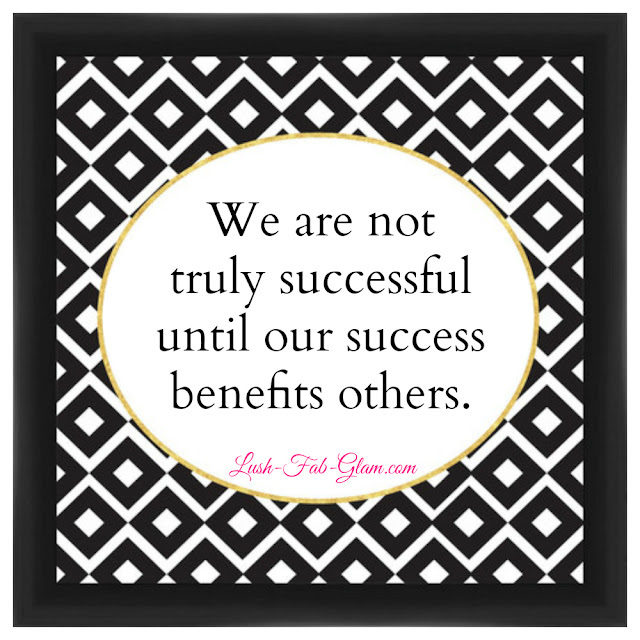 My success came as Lush Fab Glam readers like yourself visited over and over again and shared my posts especially the inspirational ones with others. "We are not truly successful until our success benefits others". If the quotes in this post encourages and empowers just one person to go out and live the life that they have imagined then that is a radiant finish but with the potential to reach half a million readers every month. The impact that this post can have on so many lives makes it and Lush Fab Glam a Truly Radiant Finish! At the very least I wake up every morning knowing that I can make others feel hopeful and put beautiful radiant smiles on their faces. 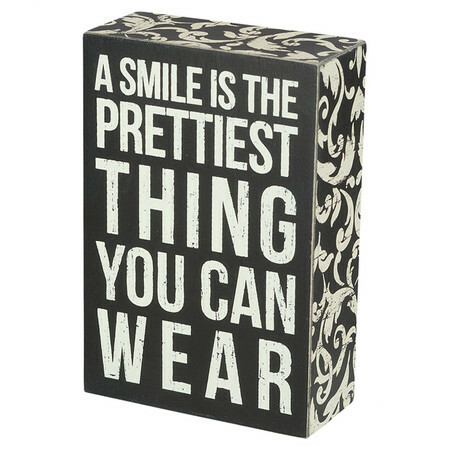 "A smile is the prettiest thing you can wear" and it will certainly help you make a bold statement as you celebrate your Truly Radiant Finish. Speaking of smiles, my pearly white smile has opened so many doors for me on my journey to success. Truly Radiant is committed to helping women feel strong and beautiful with their smiles and in their every day lives. You can keep your smile radiant and bright with three new products they launched this year; Arm & Hammer Truly Radiant rejuvenating tooth paste, their stain defense, alcohol and peroxide free mouth rinse and the only manual rotating-head tooth brush, which I recently had the opportunity to try and loved. 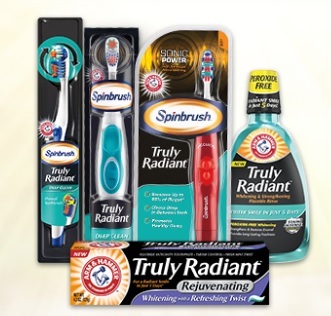 Arm & Hammer™ Truly Radiant™ Products. Share Your Truly Radiant Finish Story. Now it's your turn to celebrate your successes, share your truly radiant finish stories with the world and inspire others. From now through the end of 2015 Arm & Hammer Truly Radiant is celebrating all our ambitious and Truly Radiant moments and allowing women to give back at the same time. They have partnered with City of Hope Cancer Treatment Center to launch a social media initiative encouraging women to share their radiant moments using hashtag #TrulyRadiantFinish across Facebook, Twitter and Instagram. Arm & Hammer will donate $1 to City of Hope for each use of the hashtag. We look forward to reading your Truly Radiant Finish stories and wish you success in your future aspirations. "God bless the woman with ambition". 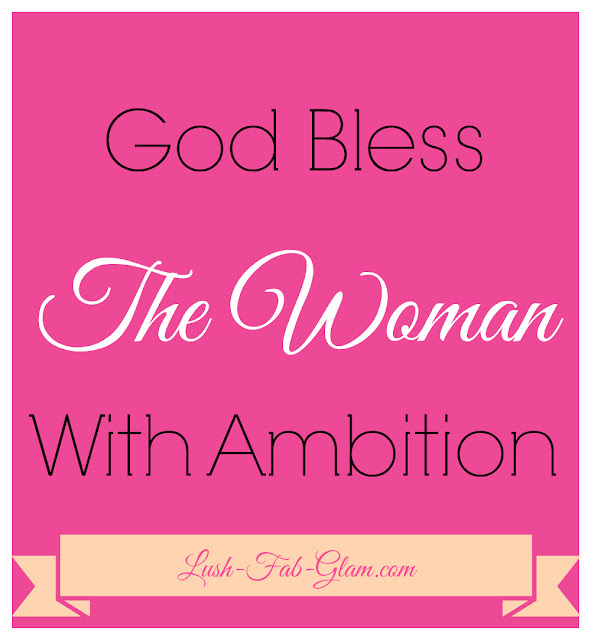 "God bless the woman with ambition." This post is brought to you by Arm & Hammer™. All opinions are mine. Which quote is your favorite and which success tips will you try? Share with us by leaving a comment below. 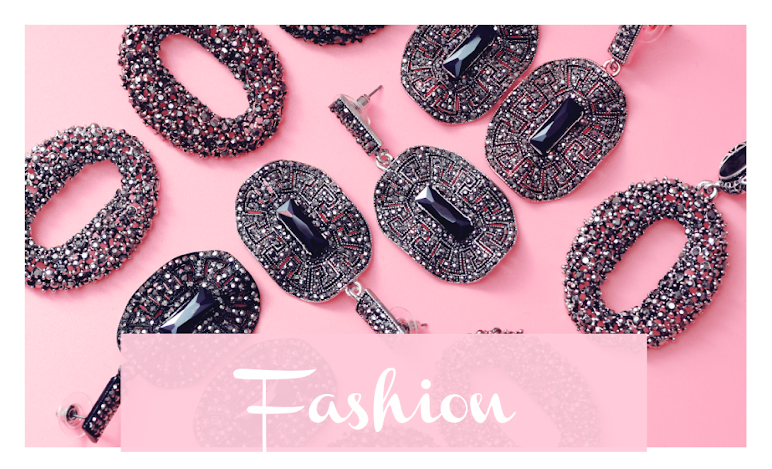 GET FEATURED, BE SEEN on Lush-Fab-Glam.com. Life is filled with extraordinary moments, sometimes we just have to sit back and acknowledge them as such. 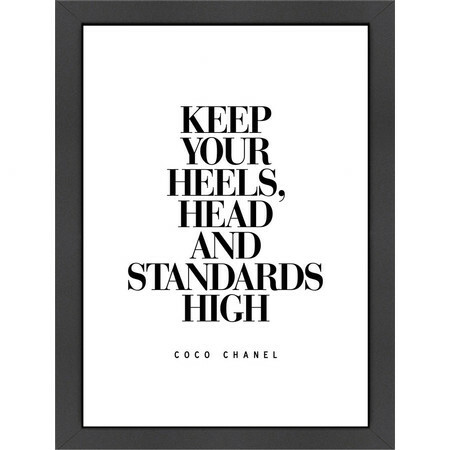 Love that Coco Chanel quote. Now I'm thinking about my Truly Radian Finish! Great quotes I love each one! Very inspiring thank you for sharing. 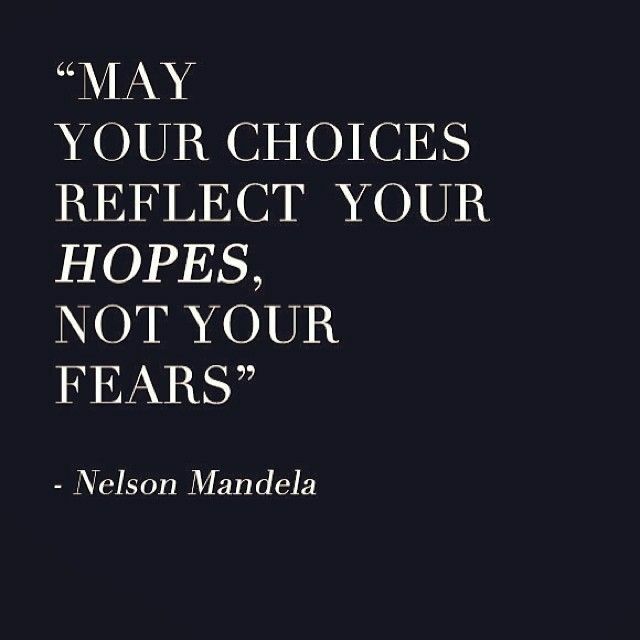 I so needed this today. 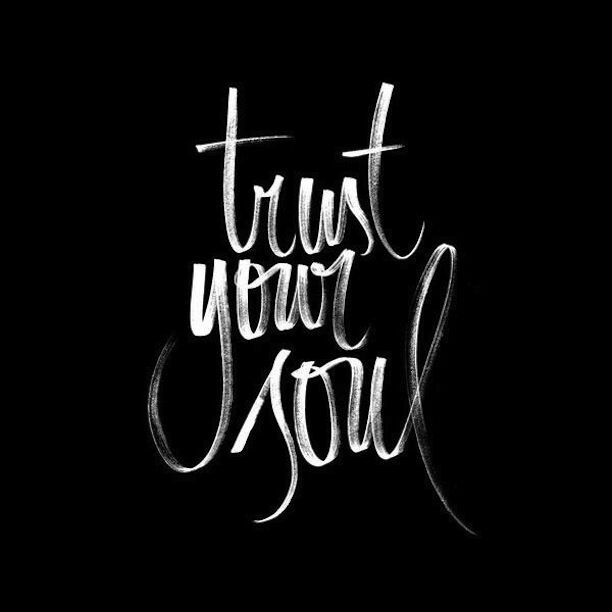 Thanks for the reminder to always look for the good in life and people. 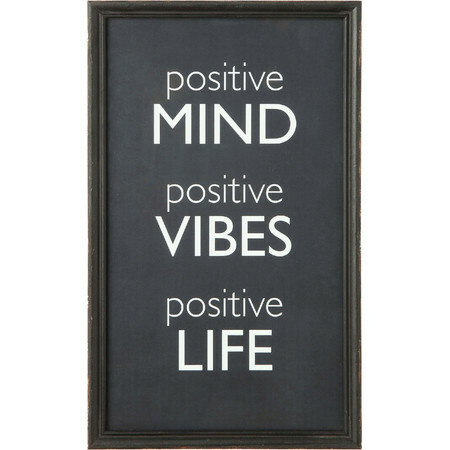 Positives or negatives are habbits of thoughts that strongly affect your actions and yoUr life. 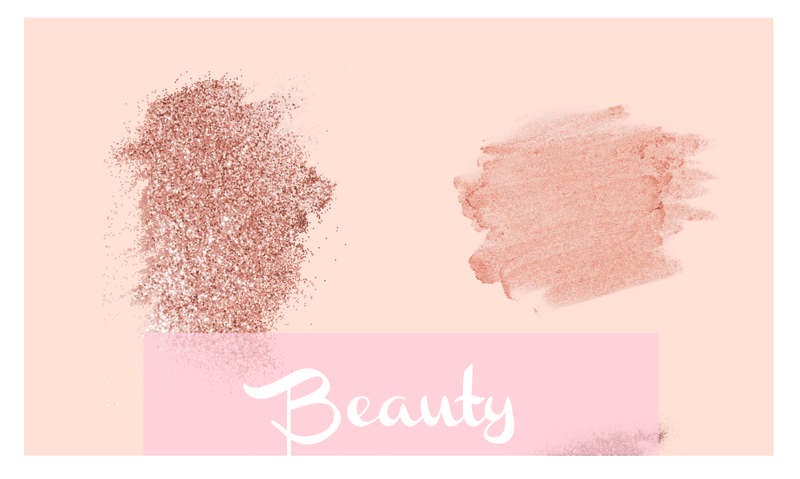 @lushfabglam Everything has beauty, but not everyone can see. Have an awesome evening! #7 This is sometimes tough to remember with kids! What is the hardest thing for you to show patience with?